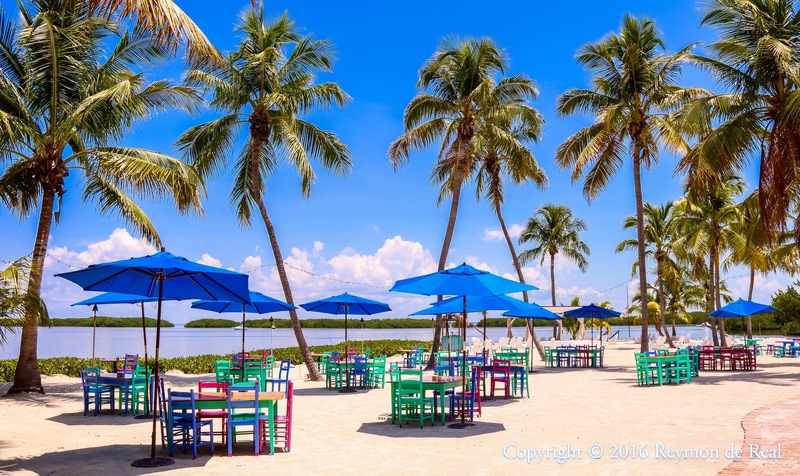 Morada Bay Beach Cafe in Islamorada, Florida was a pitstop during my drive home from a weekend of fun and sun in the island of Key West. 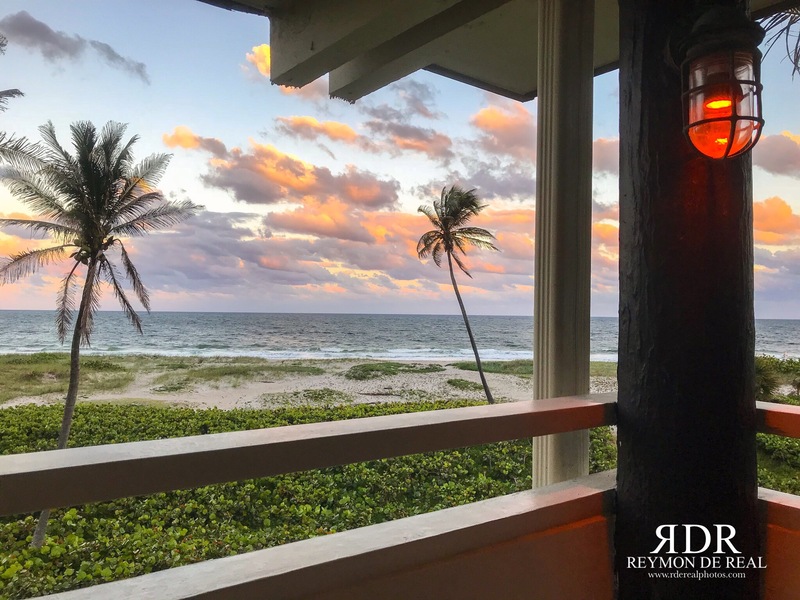 This restaurant, which was highly recommended by a coworker, does not only serve delicious meals…it also offers a breathtaking view of the bay from your table. The tables, chairs and umbrellas are painted with bright colors providing a festive atmosphere and complementing the spectacular scenery. I was truly lucky to arrive before the lunch crowd and got to photograph the place empty. This place will now be my official stop next time I drive down to Key West in the future.